Just released for 2018, Captain Contributor and Betty the Benefactress are back again in a new video about Flexible Spending Accounts (FSAs)! In this exciting new adventure, the city is under siege and the benefits superheroes spring into action in order to restore order and help people better understand their FSAs. In the Captain Contributor and the FSA Pastry Problem video, participants will learn about the many ways they can use their tax-advantaged healthcare benefit accounts to pay for eligible medical expenses. This is the second FSA video featuring Captain Contributor; the first one was published in 2017. This also marks the second appearance by Betty the Benefactress. With an FSA, participant enjoy tax-free contributions to help them cover qualified out-of-pocket healthcare expenses. The average FSA participant saves between 30-40 percent on taxes, when taking into account Federal, State, and Local taxes, and Social Security contributions. Learn more about FSAs. The Adventures of Captain Contributor is an award-winning employee education and engagement program. 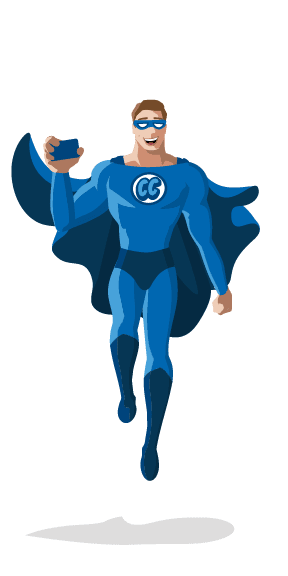 Launched in 2017, Captain Contributor has helped thousands of people better understand their employer-sponsored benefits, including FSAs, HSAs, COBRA, and Transit/Commuter accounts. 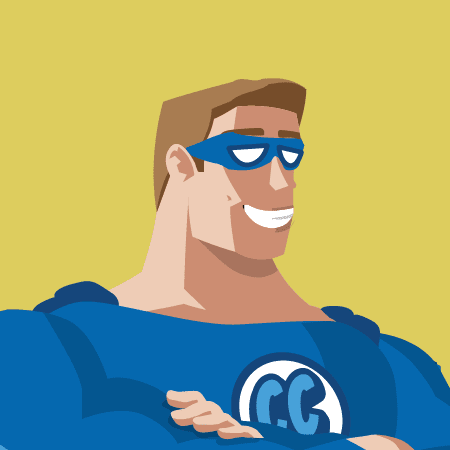 Follow Captain Contributor on Facebook, Twitter, LinkedIn, and Instagram.